Lovely little Christmas Bell Ornament to make a cherished keepsake. 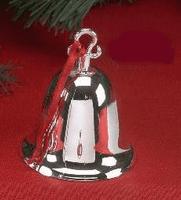 This nickel plate, silver, non tarnish Christmas Bell Ornament is 3 1/2" tall with a 2 1/2" round bell. A ribbon hanger is attached to the decorative handle. 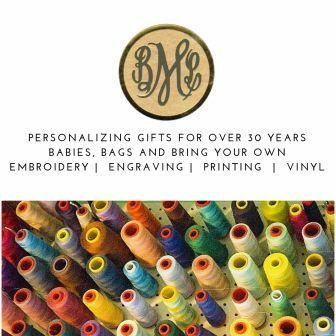 Gift wrapping is available. Please be sure to put your gift enclosure message on the checkout page.